The Moses Campus is where residents will spend the majority of their time by the end of their training. 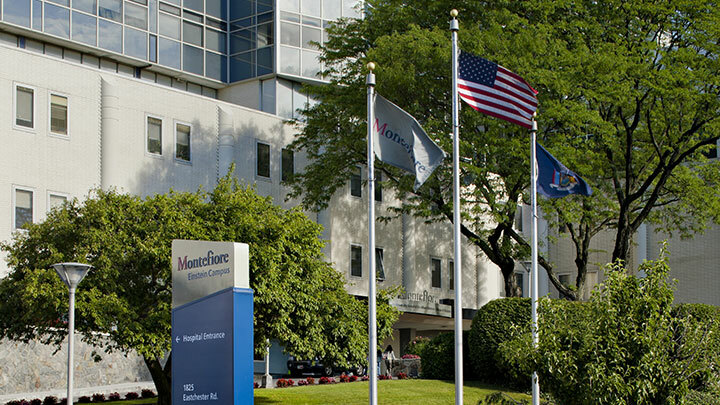 The campus houses the Montefiore Hospital, Children's Hospital at Montefiore, and the Greene Medical Arts Pavilion, among other facilities.The hospital’s emergency room remains one of the busiest ER’s in the nation. 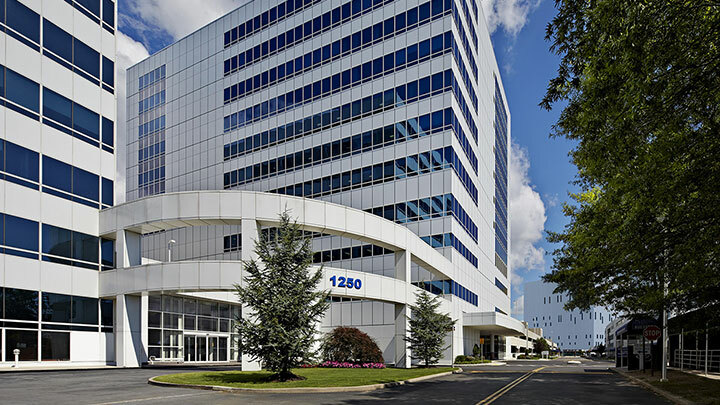 The Einstein Campus, adjacent to Albert Einstein College of Medicine, houses the Weiler Hospital and Montefiore Medical Park, in addition to other facilities. This campus provides a complementary experience to the Moses Campus. The Wakefield Campus houses Wakefield Hospital, the Carpenter Avenue Medical Pavilion and the Wakefield Ambulatory Care Center. It provides a more community-based hospital experience, with a greater percentage of ambulatory surgery cases performed. The 280,000-square-foot facility is a patient-focused and highly-streamlined ambulatory care center that maximizes efficiency. 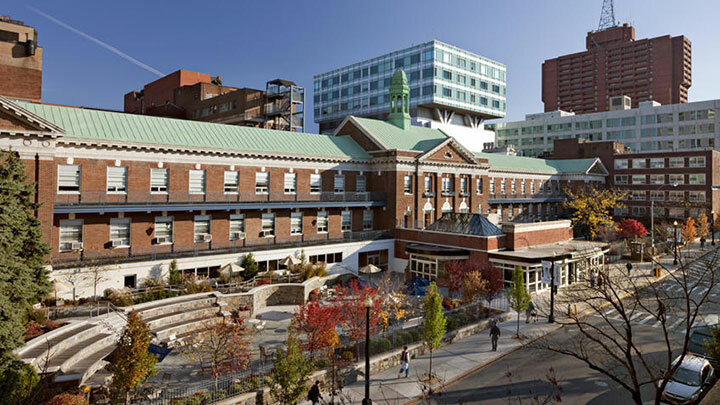 Jacobi Medical Center, part of a NYC municipal hospital system, is a Level I trauma center. 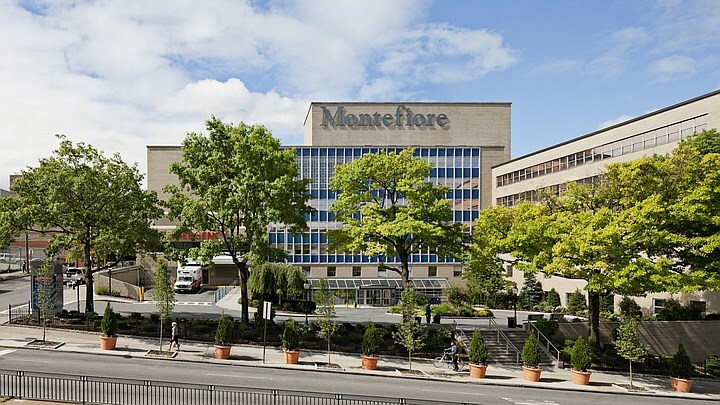 North Central Bronx, situated adjacent to Montefiore's Moses Campus, offers residents an opportunity for community-based surgery.